Please note : email is a preferred and most reliable way to make sure we get your enquiry. Why not pop in for a chat, enjoy a drink and experience Wudtone’s innovations hands on. experience hands on the feel, tuning stability, dynamic and tone differences our hardware delivers. Wudtone, Ty Wilson Barn, Llangwm, Nr USK Postcode NP15 1LT. If you are using SAT NAV you will need these directions for the last 1/4 mile. Studio visits are by appointment only. 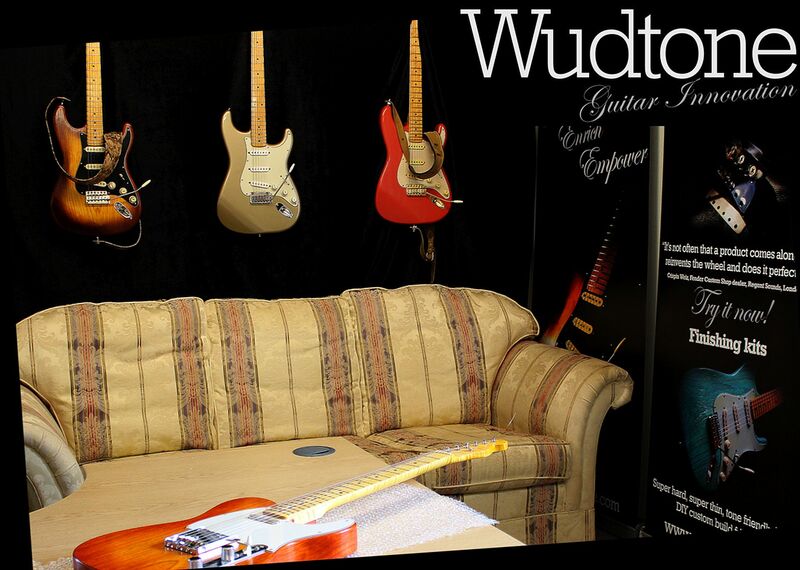 Please get in touch in advance either via mail@wudtone.com or tel 07733264984.